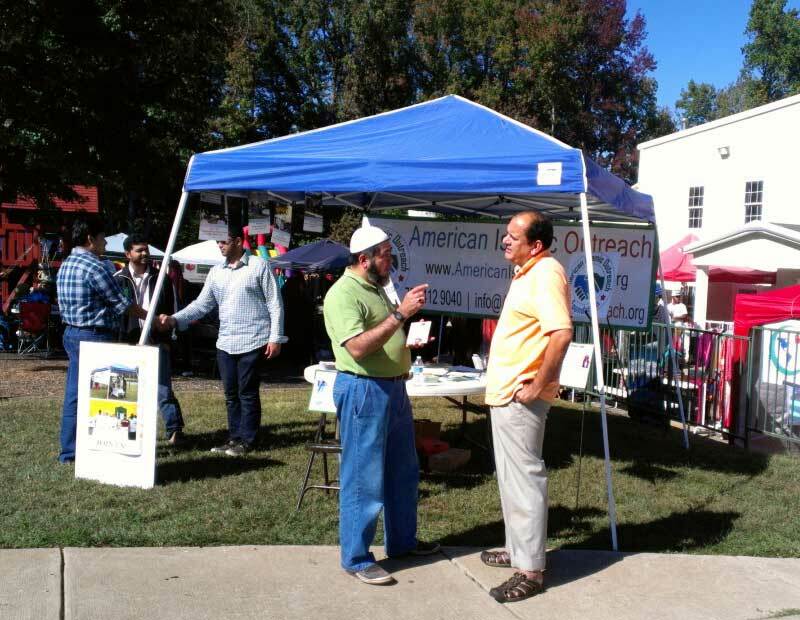 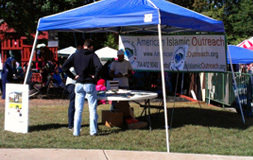 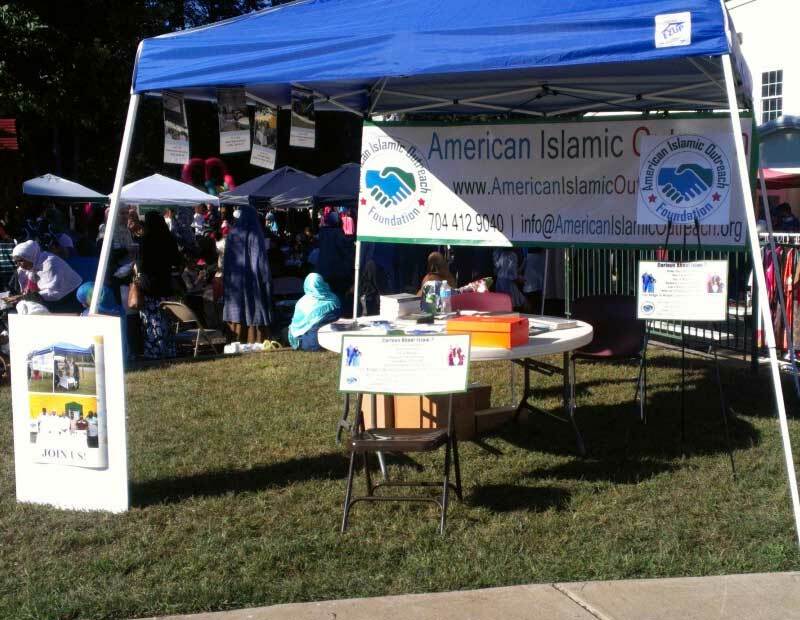 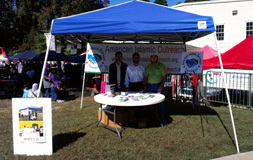 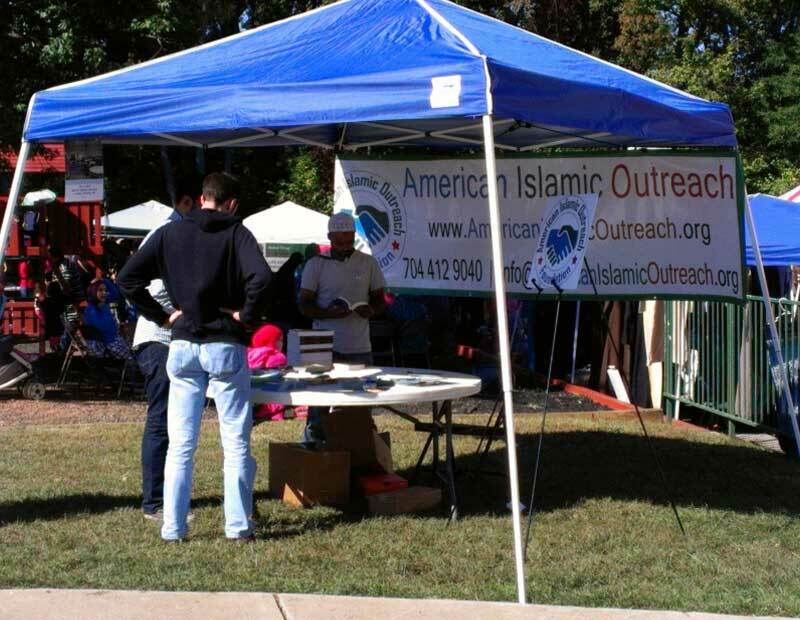 A beautiful Sunday, AIO arranged a Information Table to introduce the upcoming activities to the local Muslim community. 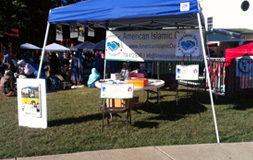 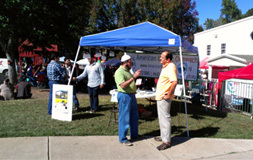 Volunteers engaged with the public and were able to answers many curious question about AIO. 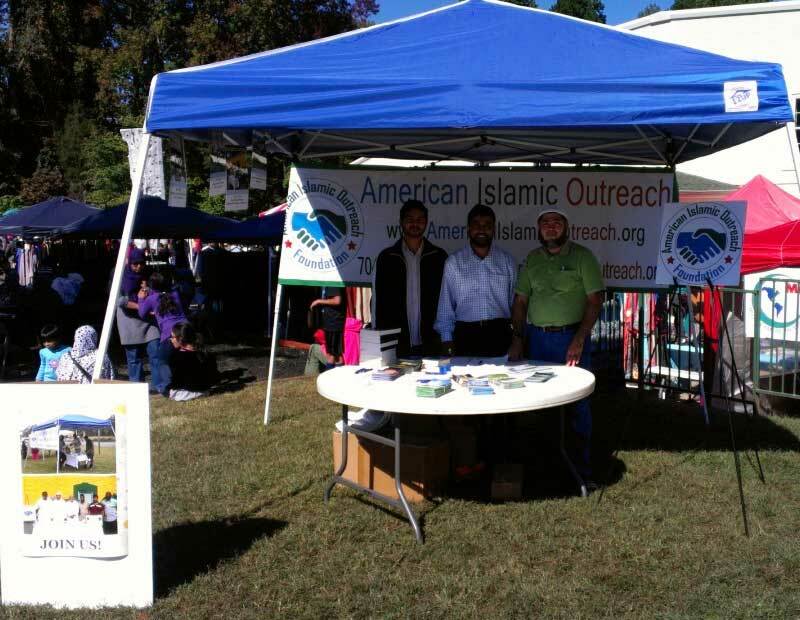 We had a great response and lots of support!